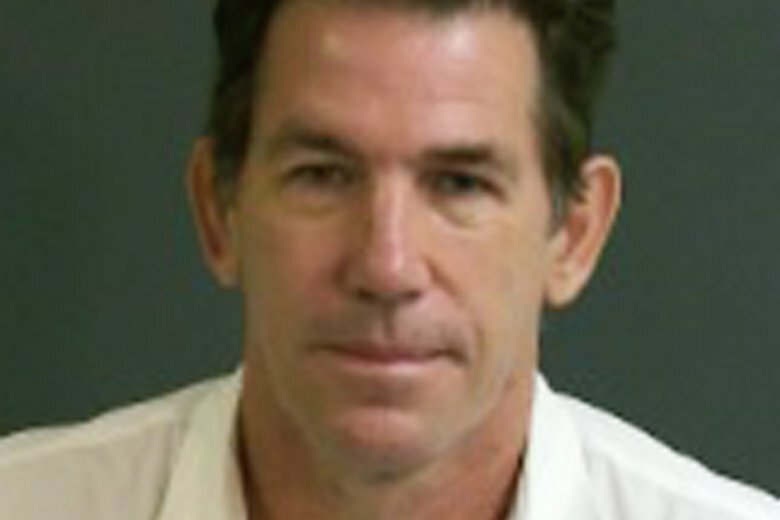 CHARLESTON, S.C. (AP) — Reality television star Thomas Ravenel was arrested Thursday after a former nanny said he fondled her at his South Carolina home featured in his TV show “Southern Charm” nearly four years ago. Ravenel, 56, was charged with misdemeanor second-degree assault and battery, according to a sworn statement from Charleston Police which said they had photos of the injuries caused when the woman’s underwire bra cut into her chest and her shirt got caught around her neck as Ravenel tried to forcibly take off her clothes. In 2014, Ravenel pleaded guilty to driving under the influence in Long Island, New York, resulting in his license being suspended for six months. The former nanny said she was in Ravenel’s Charleston home in January 2015 when he took off her pants and fondled her, according to the sworn statement. “It has affected me every single day since he has done this. It’s not a situation where someone wins or loses. We all lost,” the nanny said in court, according to The Post and Courier of Charleston. Ravenel and his lawyer didn’t comment on the charge as he was released on his own recognizance after the bond hearing, media outlets reported. He faces up to three years in prison if convicted. Ravenel was an original primary cast member of “Southern Charm,” which followed the love-lives, booze-filled partying and careers — or lack thereof — of about a half-dozen Charleston socialites, as well as a wider circle of friends who became recurring characters. Ravenel’s courtship, relationship, acrimonious breakup and custody issues with the mother of his two children formed a central story line over multiple seasons. His opulent homes were a frequent backdrop for the show as he hosted parties and polo matches.